We are the Upper Neches River Municipal Water Authority. We own and operate Lake Palestine and the associated Neches River Channel Dam and Reservoir. We operate facilities that constitute a vitally important source of water in the upper reaches of the Neches River Basin. The Upper Neches River Municipal Water Authority (UNRMWA) was created as a conservation and reclamation district by statue pursuant to Section 59 Article XVI of the Texas Constitution by Acts of the 53rd Legislature, Regular Session, 1953. The Agency was created with the power and for the mission to store, control, conserve, protect, distribute, and utilize storm and floodwaters and unappropriated flow of the Neches River and its tributaries as are located within all of Anderson, Cherokee, Henderson, and Smith Counties. The UNRMWA owns and operates Lake Palestine and the associated Neches River Channel Dam and Reservoir under the terms of Certificate of Adjudication No. 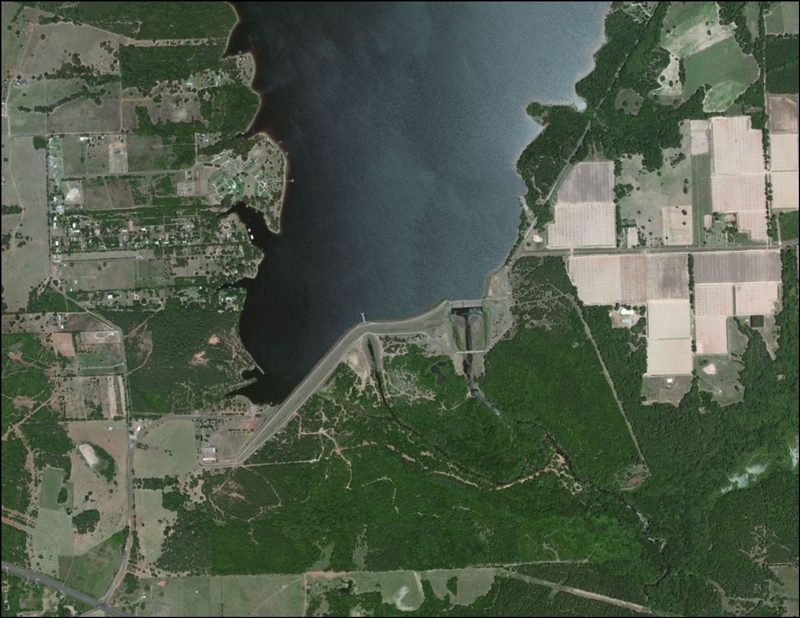 06-3254C, as amended Under this Certificate, the Authority is authorized to maintain an existing dam and reservoir, known as the Blackburn Crossing Dam and Lake Palestine, on the Neches River, and impound therein not to exceed 411,840 acre-feet of water. These facilities are operated as a system, and constitute a vitally important source of water in the upper reaches of the Neches River Basin. Lake Palestine is located on the Neches River in Anderson, Cherokee, Henderson, and Smith Counties. 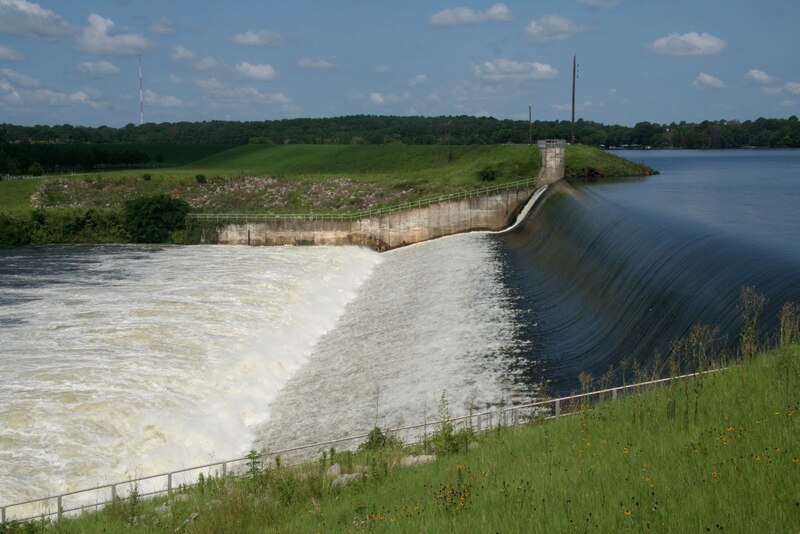 Rocky Point (the Downstream Diversion Dam and Reservoir) is located 27 river miles downstream from Lake Palestine. 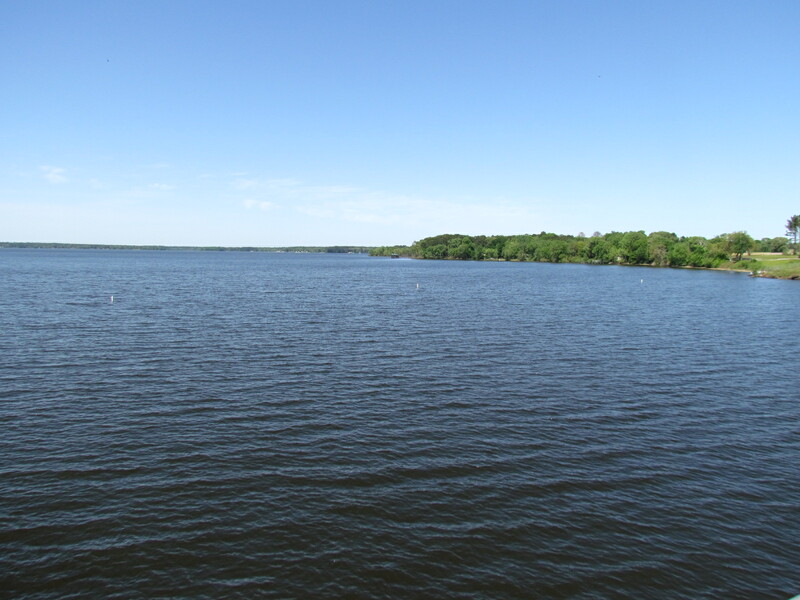 Lake Palestine and the Rocky Point Impoundment are operated as a system, utilizing interim flows, supplemented by releases from Lake Palestine to satisfy contractual and permit water requirements. The UNRMWA is governed by a Board of three Directors, each from the District and appointed by the Governor for a 6 year term. The Authority is funded primarily through revenue from water supply contracts. 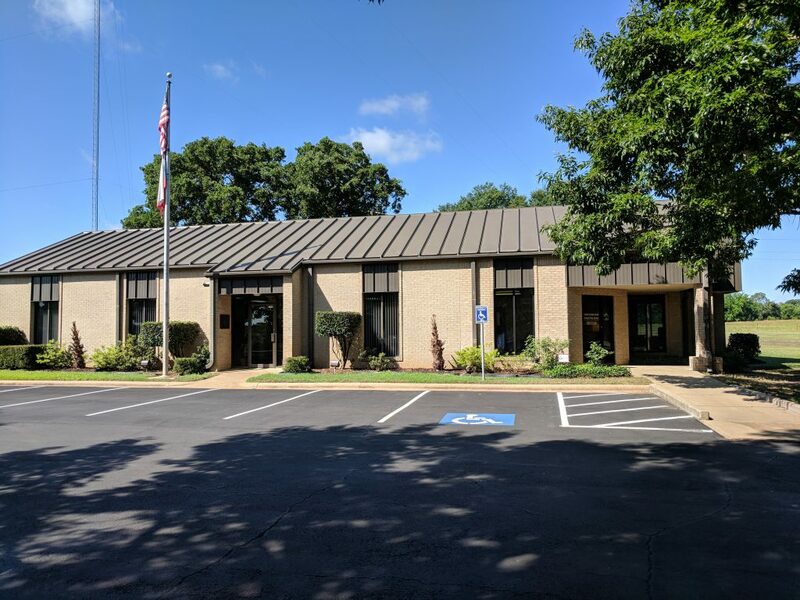 On July 10, 2001, Lake Palestine became the absolute property of the Upper Neches River Municipal Water Authority, and the Authority became debt free. 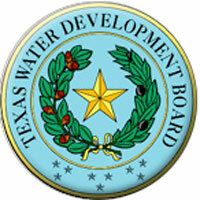 In Addition, the Authority is the authorized agent of the Texas Commission on Environmental Quality (TECQ) for the On-Site Sewage Facility (OSSF) Program within the Water Quality Zone of Lake Palestine. UNRMWA WILL BE CLOSED FRIDAY 4/19/2019.